Renting a private Caribbean island is the ultimate private vacation experience. 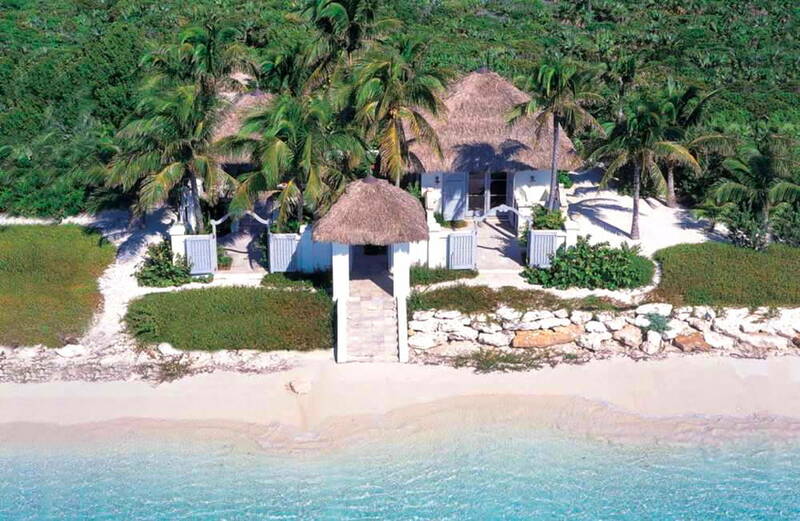 Imagine this…your own private beach house surrounded by 360 degrees of ocean views. Sandy, quiet beaches with no one around except the island staff who can arrange outdoor massages, refreshing drinks and gourmet meals so all you have to do is sit back, relax and enjoy the pampering. Browse through our list of some of the absolute best private island rentals in the Caribbean.